Price for two nights two persons: 100.00 euros. Offer valid for the first weekend of Carnival celebrations in Venice and Valentine’s Day, valid from February 14th until February 18th. Offer not combinable with other initiatives / conventions. It is possible to have an extra single bed at the price of 20.00 euros per night. 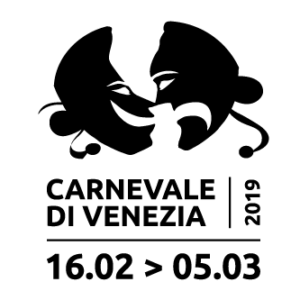 Saturday 16 February: Venetian festival on the water, part one. An amazing show on the water! First show at 19.00 with a re-run at 21.00. It is advisable to go there well in advance to take place along the “fondamenta” of Cannaregio. Sunday 17 February: Venetian festival on water, part two. At 11.00 am the water procession will start from Punta della Dogana, going along the Grand Canal to reach Rio di Cannaregio, where you can watchthe show on the banks. and more informations if you wish to.